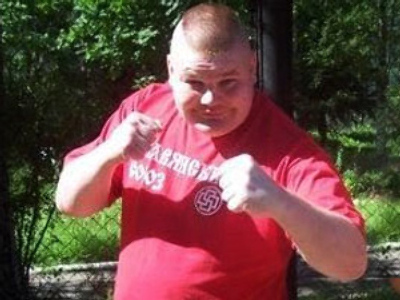 A court in Norway has ordered that a Russian nationalist be extradited back to his country. ­The Norwegian court has agreed to extradite Vyacheslav Datsik back to Russia, where he is wanted for attempted robbery of a cell phone store. In October 2010, Russia’s prosecutor general office sent a request to Norway asking to extradite Datsik back to Russia to stand trial. Datsik, also known in his mixed martial arts days as the “Red Tarzan,” escaped from a psychiatric ward in Russia and sought political asylum in Norway, to where he fled after allegedly tearing apart his cell’s screen with his bare hands. But there he was arrested for illegal possession of an unregistered firearm and received 8 months behind bars. But Datsik may be extradited before his sentence ends in May. 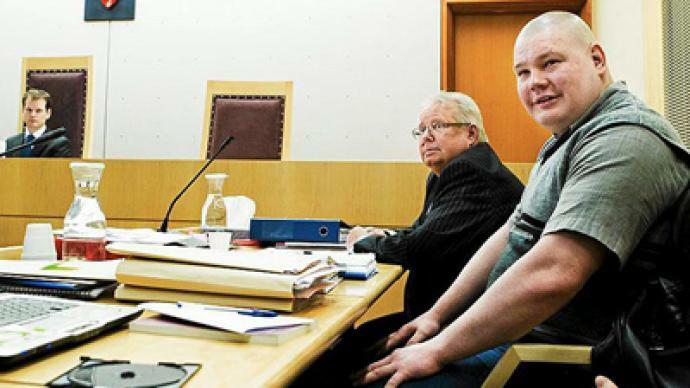 However, he and his lawyers say they will fight the Norwegian court’s decision. Datsik’s attorney insists that extradition to Russia threatens his client’s life. Datsik is already considering asking for political asylum both in Latvia and Lithuania. Datsik is a former martial arts fighter with a history of violence and racist beliefs. Murder threats, assault, robbery and an alleged psychotic breakdown eventually saw Datsik placed in high-security psychiatric care outside St. Petersburg. But in October 2010 he managed to escape from a psychiatric facility just one month after he was placed there.